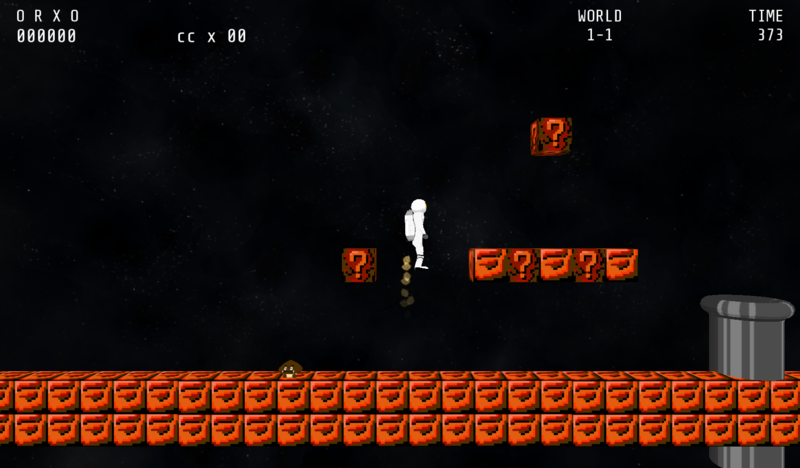 During a previous PPS, students created their own version of Super Mario Bros. It is a great MiniGame with a lot of potential. SOB.png​ (555.3 KB) - added by patricwi 19 months ago.